Welcome to MotorSalvageIrl.com Ireland's premier motor salvage website. 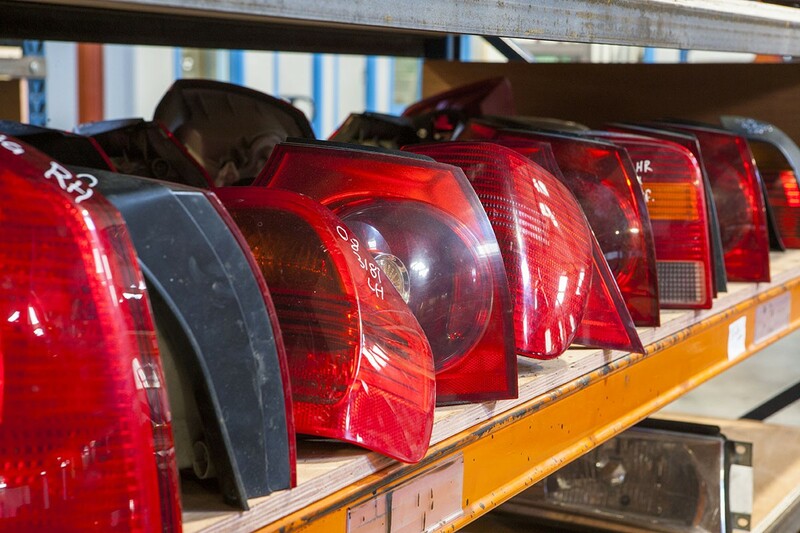 We specialise in salvage and recovery, vehicle parts, along with motor sales. 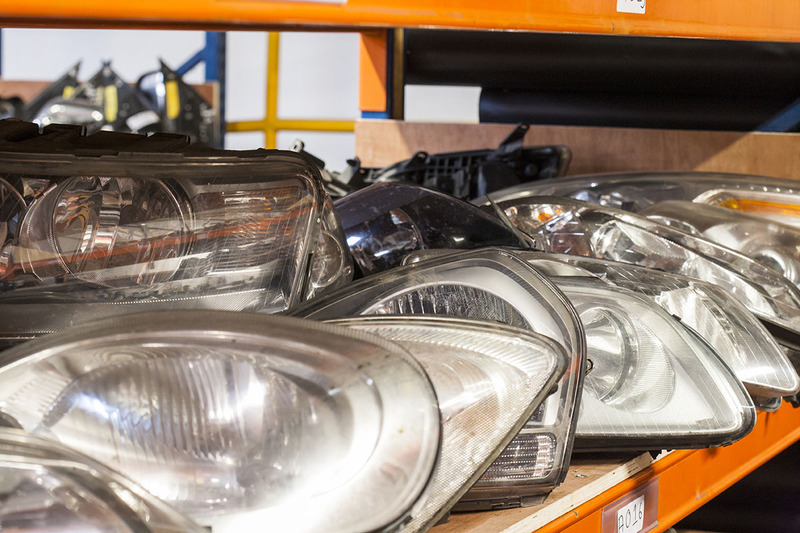 Motor Salvage Irl is licensed dealer and one of the leading contract salvage management companies currently operating in Ireland. We are at present the main recovery agent for one of Ireland's leading insurance companies to whom we offer a nationwide recovery service. 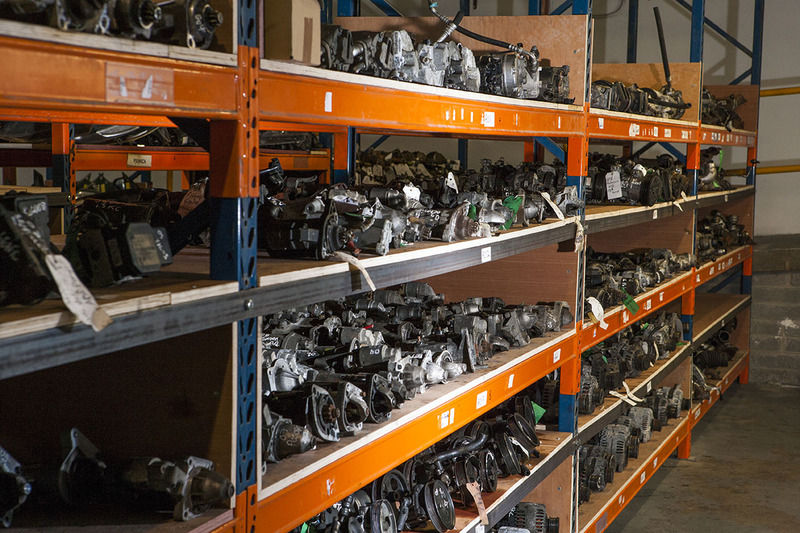 We offer an extensive range of used car parts from engines and gearboxes to clutches and starters for most makes and models which can be viewed using our user friendly parts search engine. 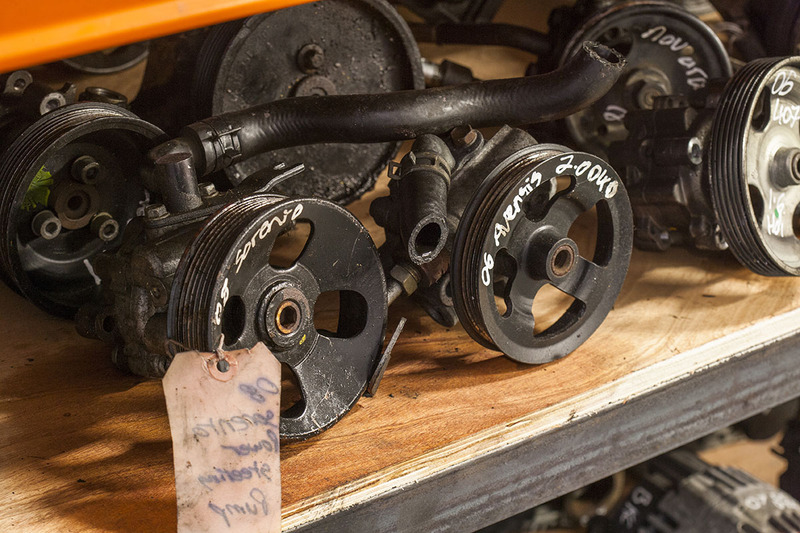 All parts are removed by trained car dismantlers who have an unbeatable knowledge in auto salvage. They also ensure the parts are of the highest quality and in working order.  Motor Salvage Irl also offers a huge selection of damaged repairable cars which can be viewed using the used car search engine. We are located in Enniscorthy, Co. Wexford where we operate our Authorised Treatment Facility you can also find our parts distribution centre and primary storage compound. For any queries or part requests please find all contact details in the contact us tab. Directions from Enniscorthy Town: Head out the R744 road for Blackwater and Oulart 2.7 kms . At the second cross road turn right and we are immediately on the left hand site. Ample onsite parking.